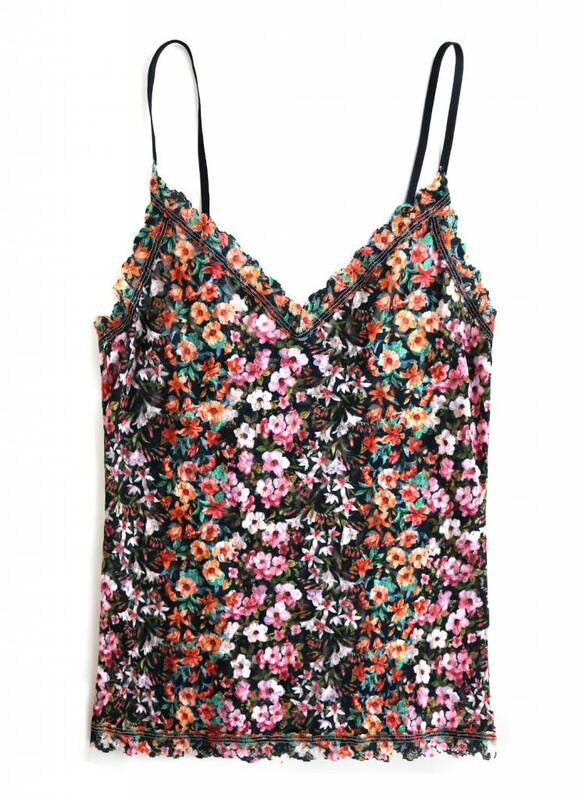 Say goodbye to your old boring cami and slip into our versatile Thumbelina v-front camisole. This breathable top features all over floral lace, providing ultimate comfort and style. Wear this to bed or wear it out with some cute jeans.